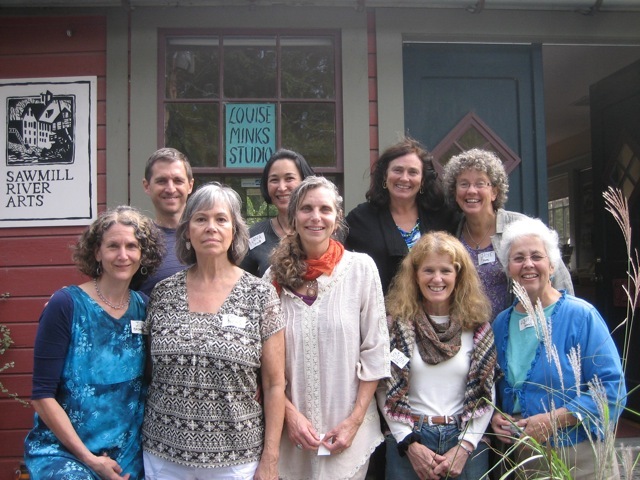 The members of the Sawmill River Arts (“SRA”) wish to thank the more than two hundred guests who celebrated our gallery opening last Sunday at the Montague Bookmill. 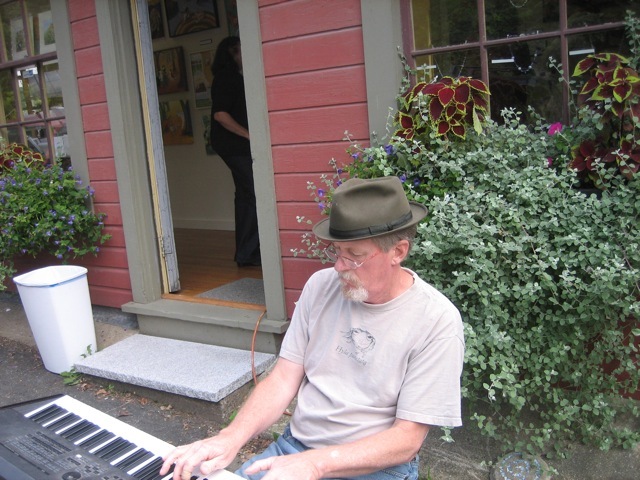 The turnout exceeded the group’s most optimistic estimates — especially considering the event-happy nature of a super busy fall calendar in the Valley arts community. 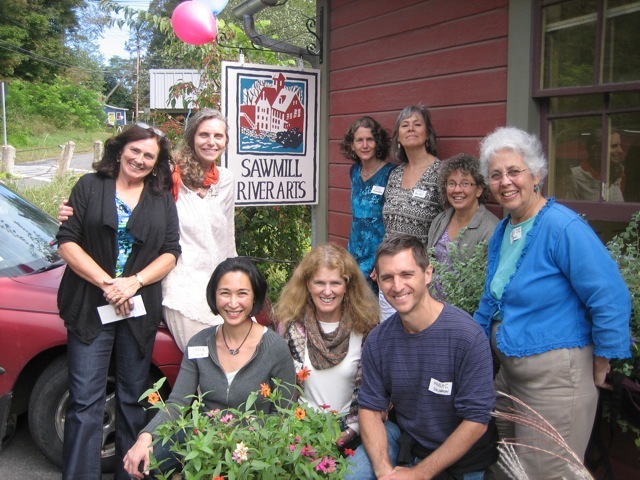 Sawmill River Arts Raises Awareness and Funding for Community Action! Additionally SRA is proud to contribute the proceeds of our silent auction supporting the mission and programs of Community Action!, a local nonprofit dedicated to promoting economic justice and improving the quality of life for people with lower incomes in the Franklin, Hampshire, and North Quabbin regions of Pioneer Valley. Stay tuned for upcoming events throughout the fall, including free workshops and an open house for the holidays.